This September 22 and 23, the DOWNHILL SERIES downhill mountain bike tournament is coming to Niseko Grand HIRAFU! The DOWNHILL SERIES tournament is held at multiple locations across the country and is open to professional riders. 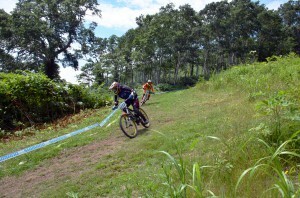 Want to ride in an action-packed downhill race? Want to come and watch? Check the links below for details.